Whether or not you believe the world will end this December, the Maya certainly got one thing right: the importance of water. A recent New York Times Green Blog post made me feel a kinship with the ancient civilization and their commitment to providing quality water supplies. Water is one of Earth’s fundamental resources, and civilizations have depended upon clean water since the beginning of time. The Roman Empire’s control over water enabled expansion, and the Nile played a central role in the existence of life in Egypt. No one doubts that water has helped shape life as we know it, but have we always been concerned with providing the best water? While I can’t speak for everyone, the Maya certainly understood the crucial role water plays in sustaining a civilization. 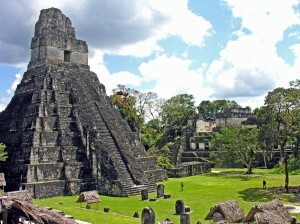 When the Maya set about establishing a new settlement in Tikal, they knew better than to overlook the settlement’s water system. According to recent reports, the Maya created a water filtration system that utilized sand to filter and purify the settlement’s water. 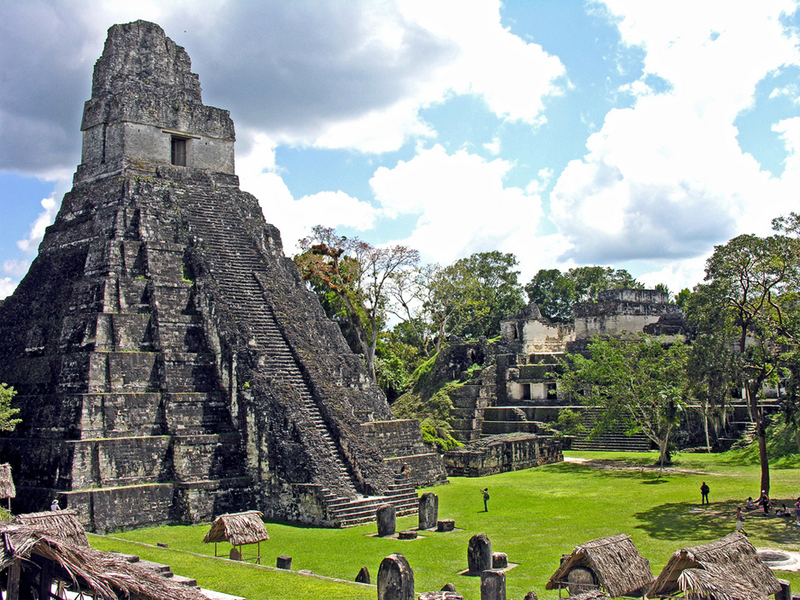 And sand was not even easy to come by thousands of years ago in Tikal, as the residents had to travel many miles to reach the closest sand deposits. To the Maya, clean water was certainly worth the trip and I couldn’t agree more. Who is going to argue with a settlement that was able to sustain itself for more than 1,000 years with this basic water filtration system? The water treatment processes today are a bit more complex, but you can certainly see the evolution from the Mayan’s system. Before water flows through your faucet, it comes from its source through computer controlled treatment plants; and teams of professionals, scientists and plant operators oversee its passage by closely monitoring its flow, quality, and safety. Each year, we conduct nearly one million analyses using the most advanced technology and equipment available. As one part of the process, it travels through filters made of sand, gravel and charcoal to remove small particles that would have made the water unsafe for use. Centuries later and it appears that the Maya really did know a thing or two about water. Though the Maya did not have the technological advancements of the 21st century to support their water infrastructure, the culture emphasized the necessity of a proper filtration system. The process of delivering clean water has evolved through the years, but that doesn’t mean water is any more expendable. I highly doubt that the world will end on December 21, 2012 as the Maya predicted. That’s something their advanced civilization miscalculated, but they definitely had the foresight to protect the settlement’s water supply and are still an inspiration for today.